Hello, Shannon Estuary has detected that you are using an outdated version of Internet Explorer. If possible we strongly urge you to update your browser or switch over to Chrome or Firefox so you can enjoy the full user experience of our website and avail of all the features! 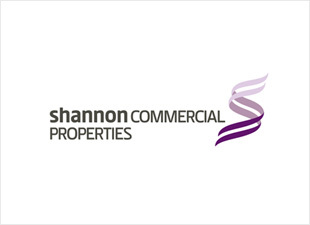 The preparation of the Strategic Integrated Framework Plan (SIFP) for the Shannon Estuary was commissioned in 2011 by Clare County Council, Kerry County Council, Limerick City and County Councils, Shannon Development and Shannon Foynes Port Company. 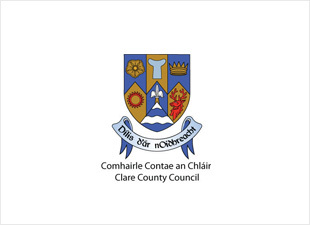 It was overseen by a multi-agency Steering Group comprising of the above, and other key stakeholders with an interest in the Estuary, with Clare County Council as lead authority. The goal at the outset of the SIFP preparation was to review existing relevant information and data, conduct additional essential research and prepare a marine and land use planning strategy for the SIFP study area. A Strategic Environmental Assessment (SEA) and Appropriate Assessment (AA) were initiated to guide and inform the process. The Framework area therefore encompasses both the marine area of the Estuary and its fringe lands. 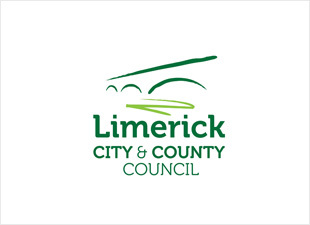 Both are key resources, and provide space and location for development, stretching from the Shannon Bridge in Limerick City, to the first bridge in Clarecastle, along the Limerick and Clare shorelines, past Foynes and Moneypoint, towards Loop Head in Clare and Kerry Head in North Kerry. The SIFP has been adopted into the relevant County and City Development Plans by way of a variation that will apply the relevant policies and objectives to the appropriate functional area. 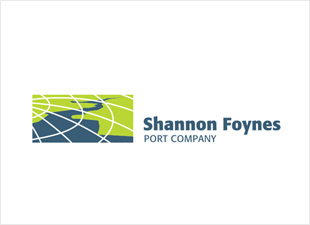 The Plan has also informed the Shannon Foynes Port Company (SFPC) Masterplan to assist in guiding the future growth and development of SFPC facilities. 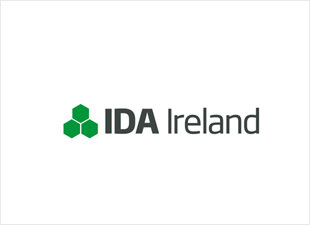 The key objective of the SIFP was to research and develop an integrated approach to facilitating economic growth and promoting environmental management within and adjacent to the Shannon Estuary. The Estuary and its environs is a multi-functional zone, with the waters and adjoining lands supporting a range of functions, uses, communities, activities, and environmental resources/assets which bring character, prosperity and vibrancy to the area. However, the development of plans, policies and objectives for these varied interests requires a comprehensive approach to carefully balance competing demands. Support the multi-functional nature of the Shannon Estuary, and identify opportunities to expand the existing economic base, including port related industry and other related activities. Facilitate the diversification of the economy, through the promotion of commercial/industrial employment, environmentally friendly aqua culture, maritime, energy, transport, recreation and tourism industries in a sustainable manner. Establish an evidence-based approach to identifying areas for future development, to ensure proposals will work in harmony with the designated Natura 2000 sites. Create a level of investor confidence within the area and wider region, identifying locations for potential development, and inspiring confidence in the regulatory and decision-making processes. The preparation of the SIFP is a proactive framework responding to the need to plan future sustainable development and deal with undesired impacts. It aims to integrate aims and objectives from different stakeholder interests, responds to future trends and demands, and provides a framework for responding to these. The Plan, in so far as it relates to the land-based (terrestrial) elements, will become a statutory planning policy for this region, providing comprehensive guidance on future development opportunities, and will be a material consideration in all future planning applications for proposals within and adjoining the area of interest. 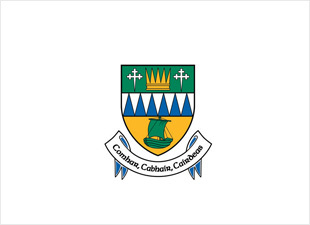 The maritime elements of the Plan do not currently come under the remit of the Local Authorities and presently, all activities and uses from the high water mark, across the intertidal zones and throughout the estuarine tidal area are regulated by a number of Government Departments. This Plan will provide an estuarine-wide, cross-sectoral approach to integrated planning throughout the maritime area, providing a clear and concise framework for future activities, an invaluable tool for all Departments in optimising sea space, identifying potential conflicts and ensuring sustainable opportunities are progressed and consented within a coordinated Plan.